In various market segments – from the automotive industry to refrigeration and air conditioning technology to the manufacture of semiconductor components and solar technology – our leak detectors provide the highest quality and increased process safety. 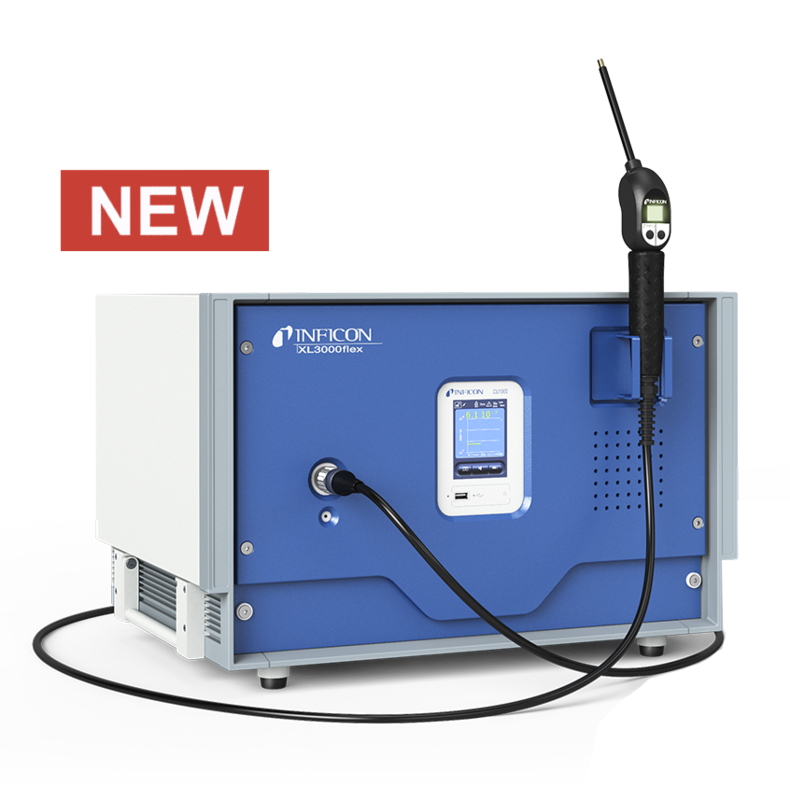 With an INFICON leak detector, the time and money required for maintenance and troubleshooting of your products will be reduced to a minimum and your ongoing operating costs will be significantly less. An INFICON leak detector, for example, is so highly sensitive that a release of less than one millionth of a gram of gas can be shown to be a leak.